Got a really nice ride you want to show our 3 million monthly visitors? Well, we’re looking for vip, hellaflush, bagged, superdumped, & old schools to feature on our site. 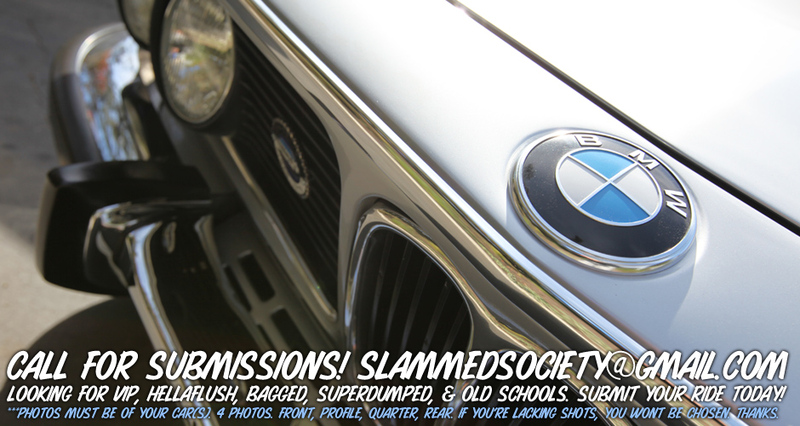 Submit your ride today to slammedsociety@gmail.com. All featured hellaflush cars will receive an approved sticker! 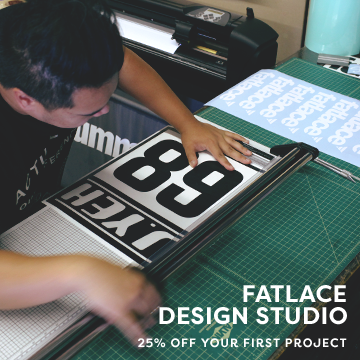 All others featured cars will receive fatlace stickers! 1. CRUCIAL. Photos must be of your car(s). 2. 4 AWESOME photos. front, profile, quarter, rear. WACK shots will not be showcased. NON WATERMARKED. 3. IMAGE SIZE MUST BE NO SMALLER THAN 940PX WIDE AND NO LARGER THAN 2400 PIXELS WIDE. 4. Your name, location, and a few details about your car. 5. Photo Credits if you didnt shoot the shot. 6. Subject of email must be ONE of the following. VIP, SUPERDUMPED, BAGGED, HELLAFLUSH, OR OLD SCHOOL. i just wanna know what do you guys mean by profile and quarter? Quarter = Between Side and Front/Rear, so looking at the side of the car from an angle towards the front or rear. Question on #6 criteria. 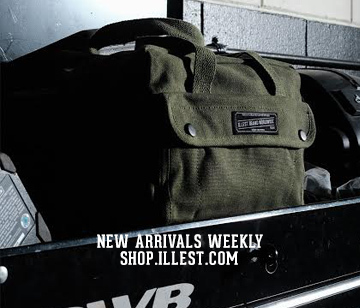 You left out [BAGGED] in your list but have it listed in your banner. Could you add that to? After submitting, how long, and what should we be waiting for? stickers or an email back? Sent my SC300 photos in today! yeah wassup how do we find out and how long does it take? how do we know if you got our photos?? you’ll get an email if its going to get published.